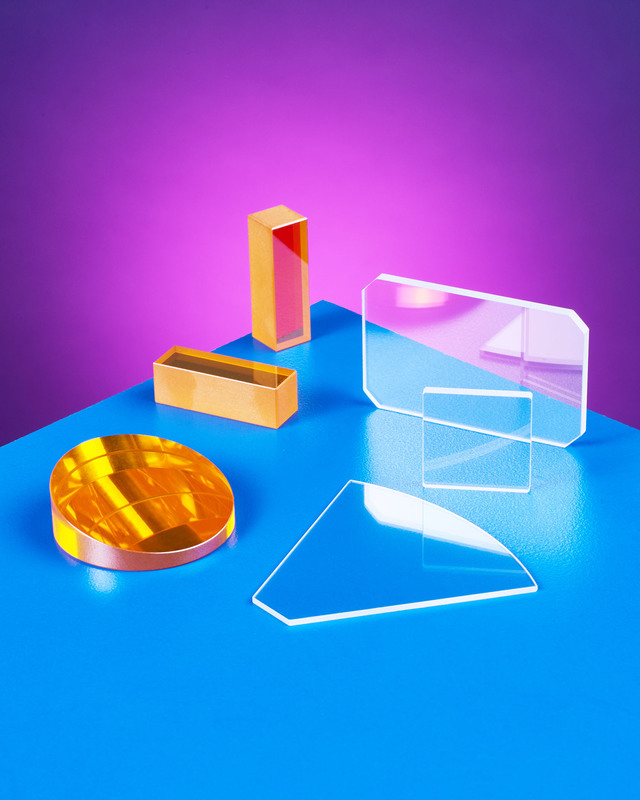 Zinc Selenide (ZnSe) and Zinc Sulfide (ZnS) optics that are manufactured to specification for FLIR, surveillance, military, and medical applications are available from Laser Research Optics of Providence, Rhode Island. Laser Research ZnSe and ZnS Optics are custom manufactured to ISO-10110 specifications in sizes from 0.5” to 5” O.D. and can be coated to achieve specific wavelengths from 7 to 11 µm for ZnSe and 400 nm to 12 µm for ZnS. Featuring surface finishes of 10 waves to 1/10th wave flatness and 10-5 to 80-50 scratch-dig, they are available in 3 mm to 6 mm typical thickness. Manufactured with dimensional tolerances ranging from ±0.001” to ±0.005”, depending upon configuration, Laser Research ZnSe and ZnS Optics can be supplied as plano-convex, plano-concave, and as wedged-windows in round, rectangle, and square shapes that can include steps, holes, and other special design features. Laser Research ZnSe and ZnS Optics are priced according to configuration, material, and quantity. Price quotations are available upon request.